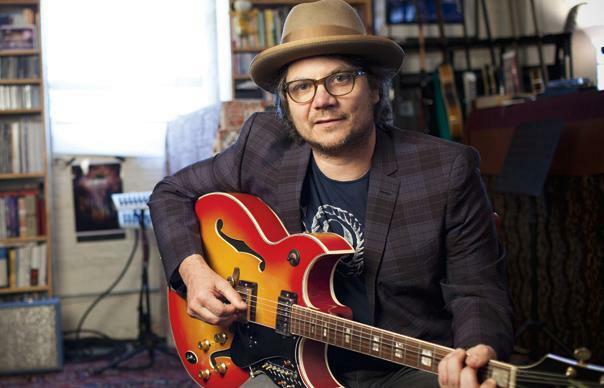 Wilco’s Jeff Tweedy has released the video for “Low Key,” a track on his new album ‘Sukierae,’ which is a collaboration with Tweedy’s son, Spencer. ‘Sukierae’ dropped a couple of weeks ago. Steve Albini, Mavis Staples and Conan O’Brien are among the guest stars. Other guest in the video include Melissa McCarthy, Andy Richter, Chance the Rapper and Wilco drummer Glenn Kotche, or anyone else who was in Chicago and available. Watch the video, which was directed by actor Nick Offerman from Parks And Recreation. If you think Offerman was an odd choice, you didn’t see Parks and Recreation’s season finale, last year. Watch the video below. You will have to wait a few minutes for music.